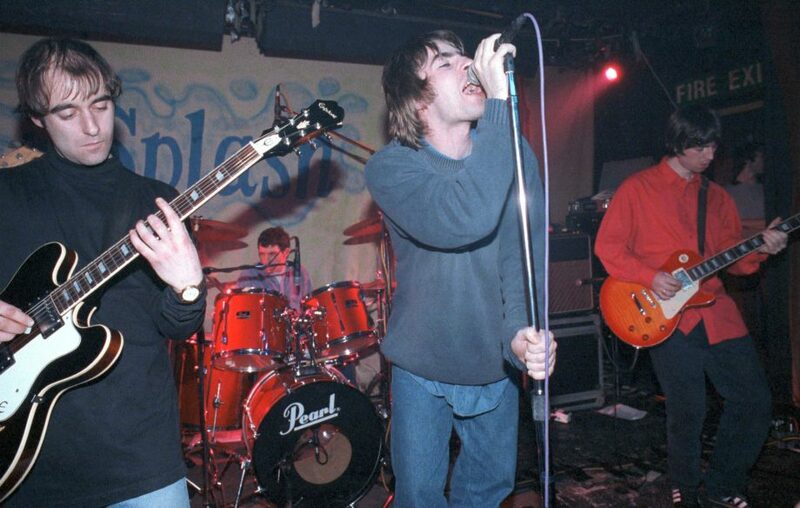 Paul ‘Bigun’ Ashbee, the man who first introduced the original Oasis members, has spoken out on what it would take for the band to reform. 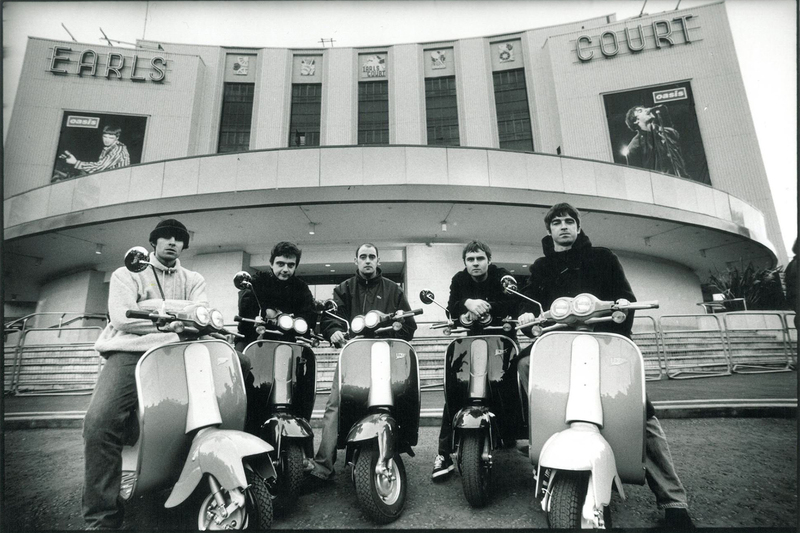 Ashbee has known Liam Gallagher for 32 years, first meeting when the singer was 14 before employing him as a car valet and introducing him to guitarist Paul ‘Bonehead’ Arthurs. They would then form The Rain who would later become Oasis and take on Noel Gallagher as guitarist and chief songwriter. Now, Ashbee spoken of the chances of the band reuniting, and believes that their mother Peggy could be the key to them burying the hatchet. Meanwhile, Ashbee will next month release a book recalling him time with the band and history around his hometown, Giving it the Bigun, Oasis, Manchester, Football And Me. The book arrives on November 15 and can be pre-ordered here.